As awesome as all the Marvel films have been, I've seen a lot of fans talk about the villains over the years and how they have been disappointing and not very memorable. They've put most of the focus on the heroes of the story. That's all going to change, though, with Avengers: Infinity War where we will finally see Thanos in full-on action! 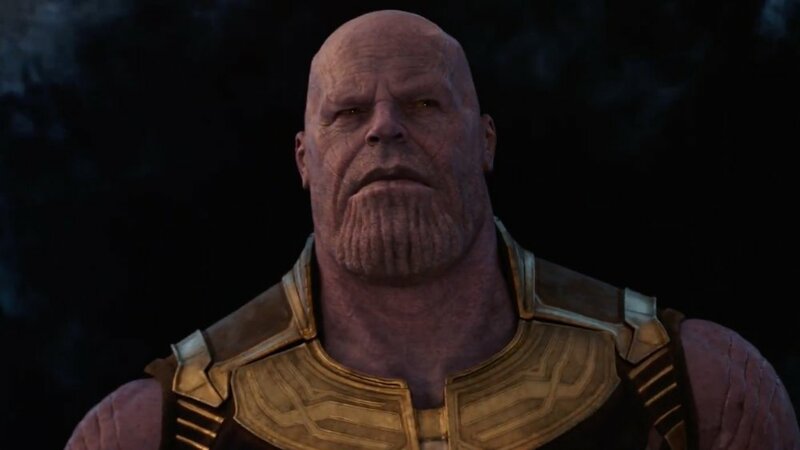 The entire MCU has been building up to this and with the Mad Titan being unleashed, our heroes are going to face a villainous monster that they aren't prepared for. Marvel Studios certainly does have to deliver and I'm confident that they will. We'll find out when the movie is released on May 4th, 2018. Here's Your First Look at The Children of Thanos in AVENGERS: INFINITY WAR! Do You Think Thanos Will Actually Destroy Half of the Universe in AVENGERS: INFINITY WAR?